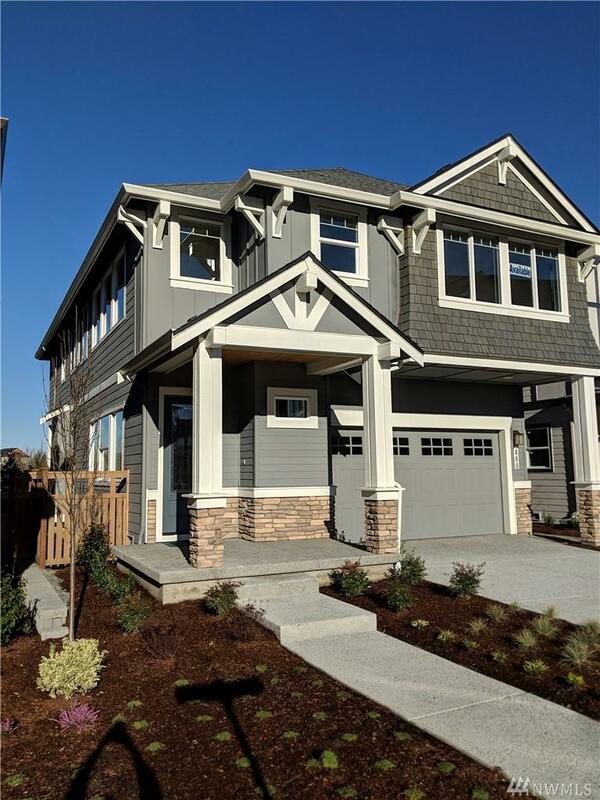 Westridge at Issaquah Highlands by Polygon Homes, a Proud Division of Lyon Homes! 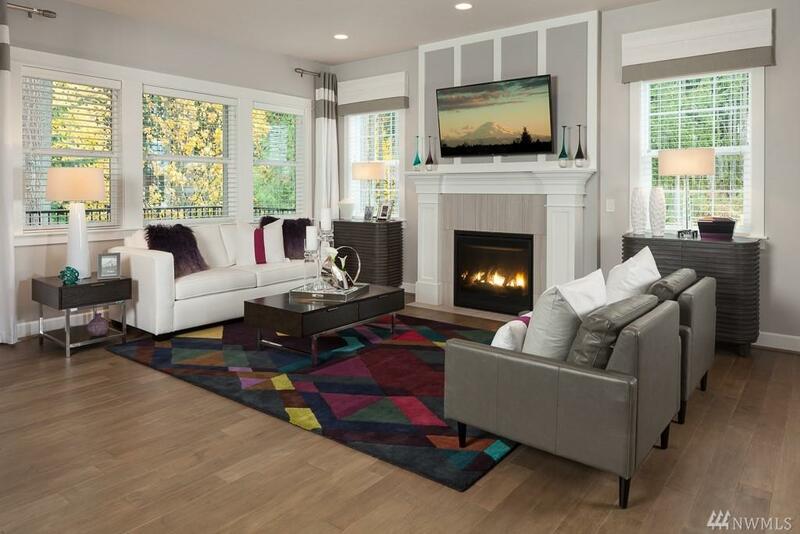 The Tiger offers 4 bedrooms, 2.5 baths & 2-car garage in a 2-story design. Features incl. 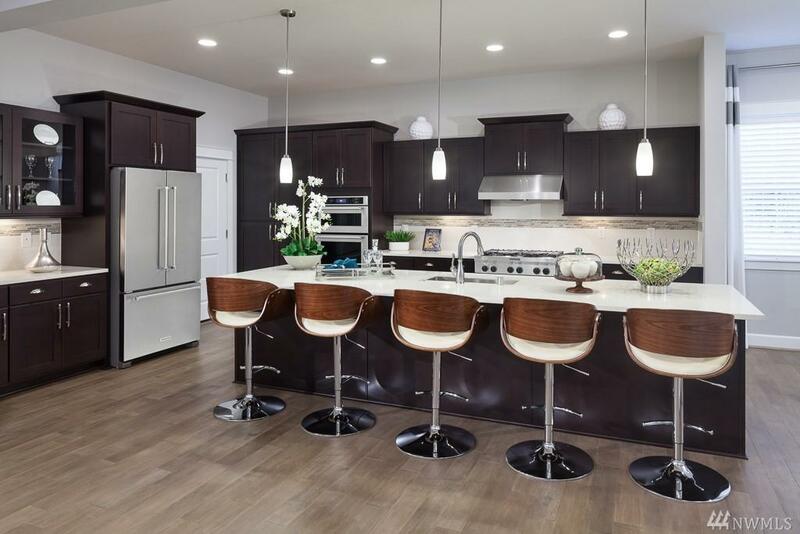 gourmet granite kitchen w/huge island, pendant lighting, under cab lighting & soft close cabinets & drawers! 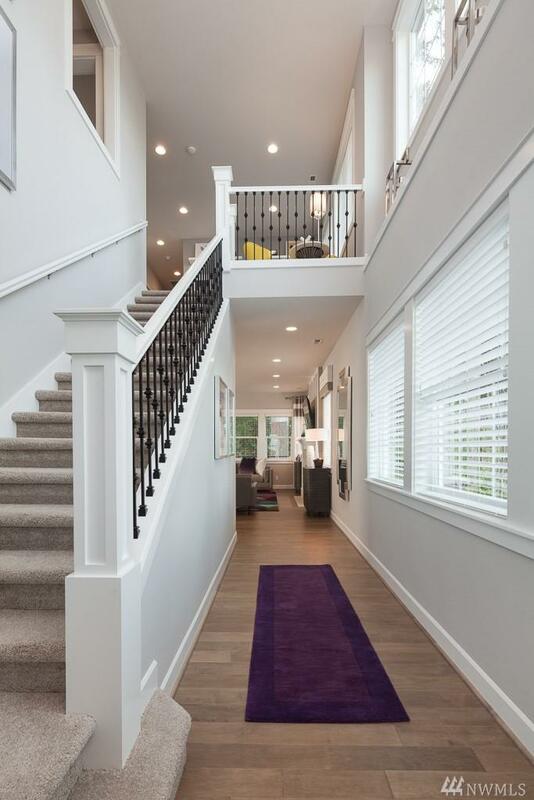 Gorgeous open metal railing, den and upstairs laundry. Indulgent owner suites & grand master bath w/spacious walk in closet. $10,000 buyer bonus with Seller's Preferred Lender.